HACKETTSTOWN, NJ (April 20, 2017)—The Story of Our Time: From Duality to Interconnectedness to Oneness by Robert Atkinson, Ph.D., (Sacred Stories Publishing), a new book released last month, attained #1 Bestseller status in multiple new release categories on Amazon. The book is praised by many spiritual luminaries as a must-read. During these chaotic times, with political divisiveness, terrorism, alarming climate changes, and an unknown future,people want answers. The Story of Our Time addresses these questions from a big picture perspective and suggests how a cyclic pattern of historical progress, with built in periods of strife and conflict, exists within a linear process of social evolution. 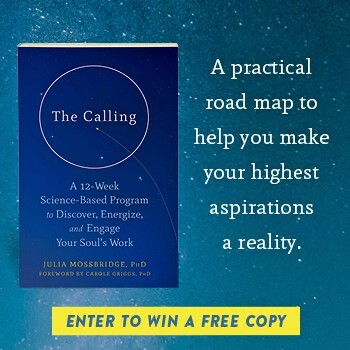 Framed by 7 timeless principles, that our guiding our evolutionary leap forward, this is a book that inspires hope. “Collective Evolution is always a process of expanding consciousness leading to change, growth and eventually transformation and renewal.” —from the book Introduction. In this timely and timeless book, Atkinson offers a deeply thoughtful narrative of conscious evolution drawn from the continuous wisdom of the world’s religions and spiritual traditions. 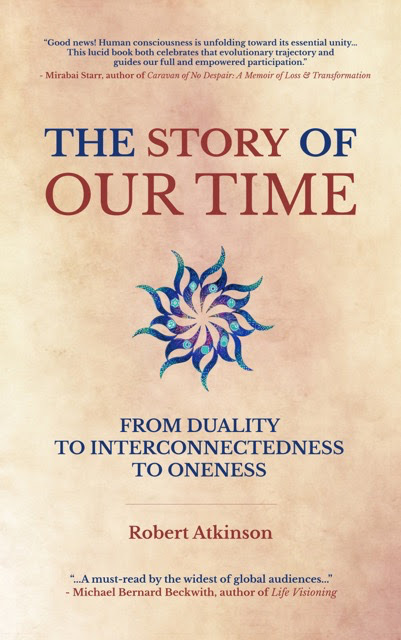 The Story of Our Time traces love’s unifying power throughout history to its presence in our midst, pointing towards Oneness as our ultimate destination. The author proposes that getting there is dependent upon the stories we live by and the action we take. The book offers a spiritual perspective for understanding why our world seems to be going through a “dark night” that is actually intended to lead to a rebirth and the emergence of a consciousness of oneness, through which we will come to see humanity as one family, a time foretold by many indigenous and spiritual traditions. Atkinson explains how the “sacred” story of the Earth is ultimately about no longer getting caught up in the opposing forces around us but rather shifting our consciousness from duality to interconnectedness and eventually oneness. He offers readers a full “Meditation for Living in Oneness” to support this shift. 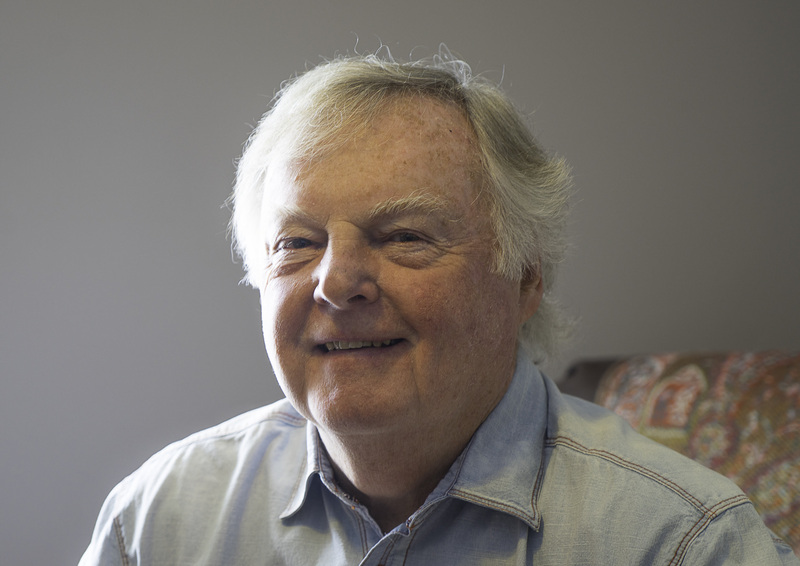 Dr. Atkinson is professor emeritus of cross-cultural human development and religious studies at the University of Southern Maine and author of nine books. The Story of Our Time combines his life’s work and research into an informative and inspirational book, that includes a timeline of Humanity’s Conscious Evolution, a resource guide identify groups dedicated to supporting our planet’s evolution, and more. The author has started a Oneness Pledge campaign to support readers in focusing on all things with the eye of Oneness.